Awesome mixed colour roses. 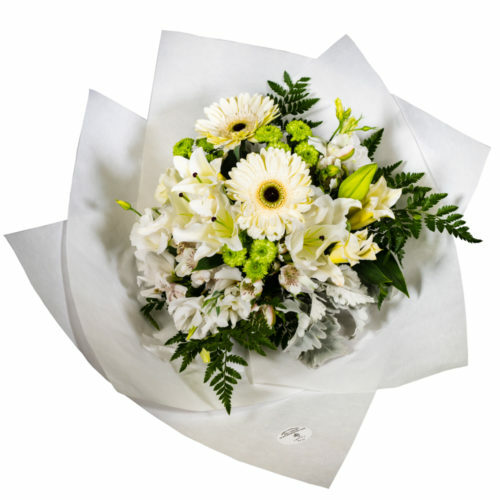 Flowers in pristine condition and prices quite reasonable. Last year, on two separate occasions, I ordered an orchid plant from True Colors florist. This week, both friends contacted me to say their plants were still flowering and bringing pleasure. Thank you and well done, True Colors, for providing such a long lasting, quality product. The roses my husband bought me are now 6 days old and still perfect!!! Outstanding quality!! Thank you!